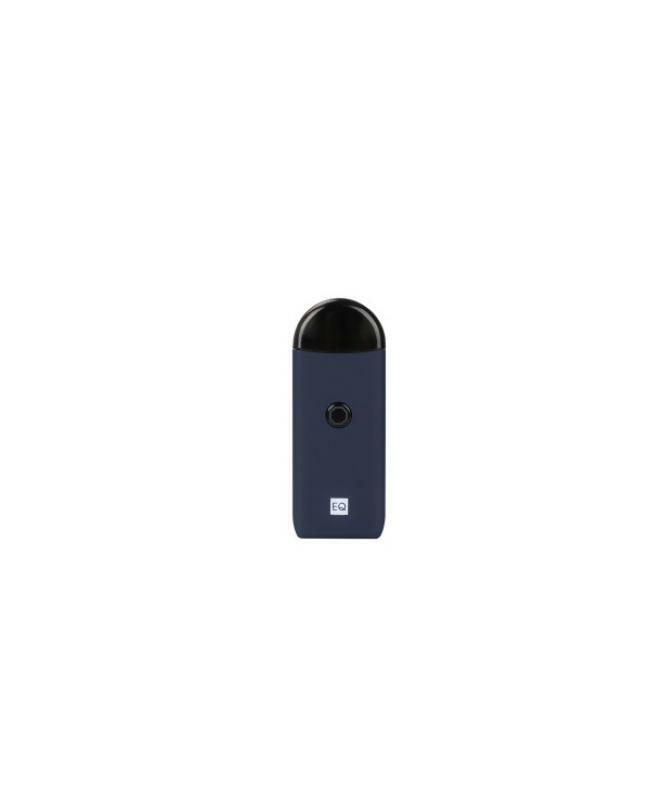 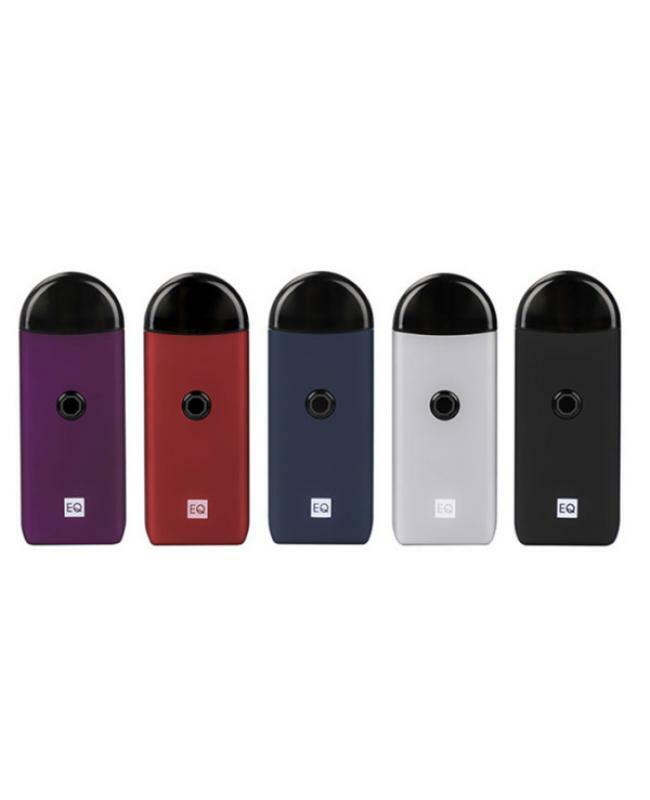 The Innokin EQ pod smoke starter kit, which with an ultra-compact design, 5 fashionable colors available, it built-in 800mah battery and can charge via micro USB port, the newest innokin kit with one button design, click 3 times to turn on or turn off. 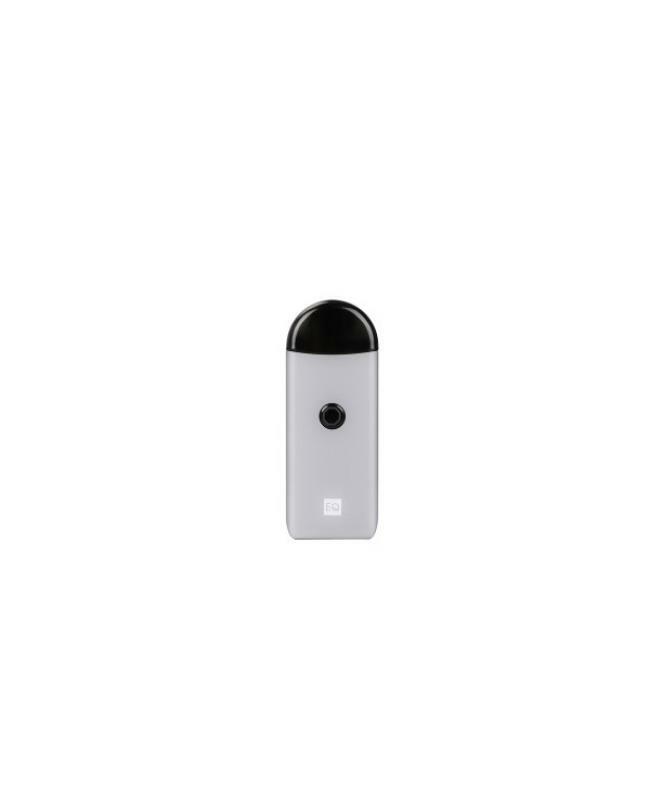 the LED light in the button will show you the battery life, if white, it means it fully charged, if the LED light is red, it means you need to change it asap. 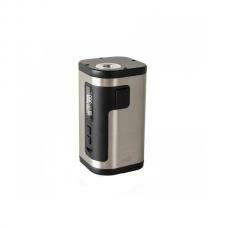 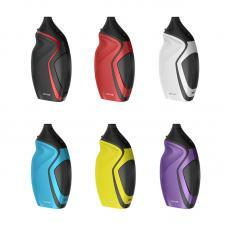 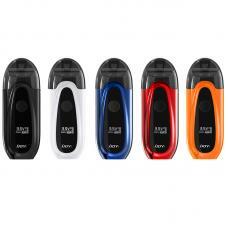 the innokin pod vape kit supports regular mode and boost mode, max output wattage up to 15.5W. 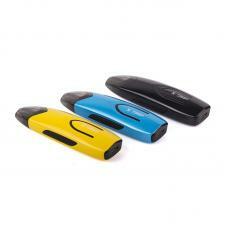 the pod can hold 2ml e juice, with magnetic design prevent from falling. 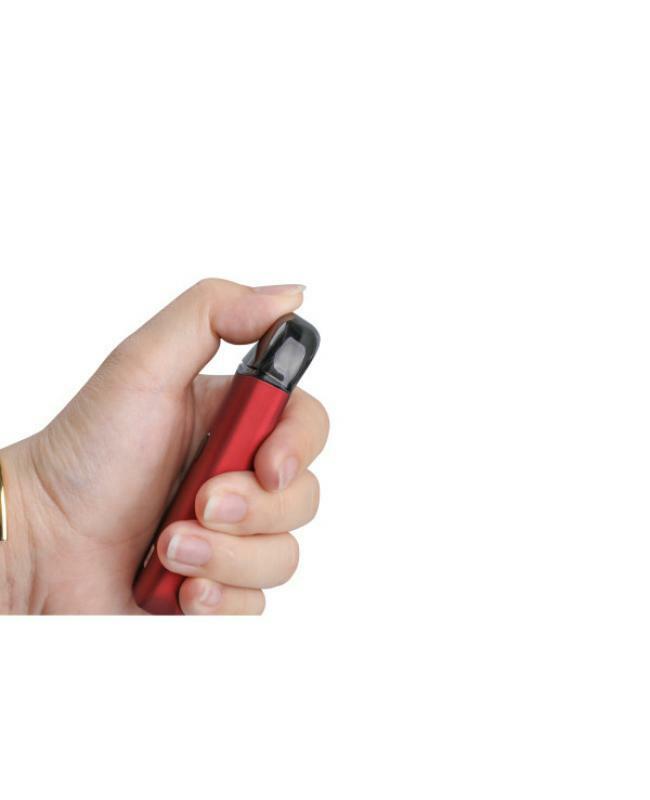 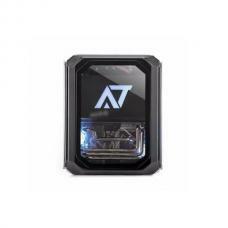 it built-in the 0.5ohm plexus EQ coils, which with ultra-fast wicking, eliminate hot spots, rapid heat diffusion increases coil life and superior flavor and longevity.